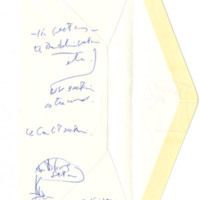 This exhibit contains material from the Robert Kroetsch file found at the University of Calgary's Archives and Special Collections. 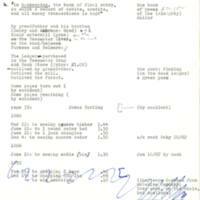 The materials include drafts from Kroetsch's 1975 long poem, The Ledger. This exhibit presents a selection of materials that demonstrate Robert Kroetsch's creative process when writing The Ledger.